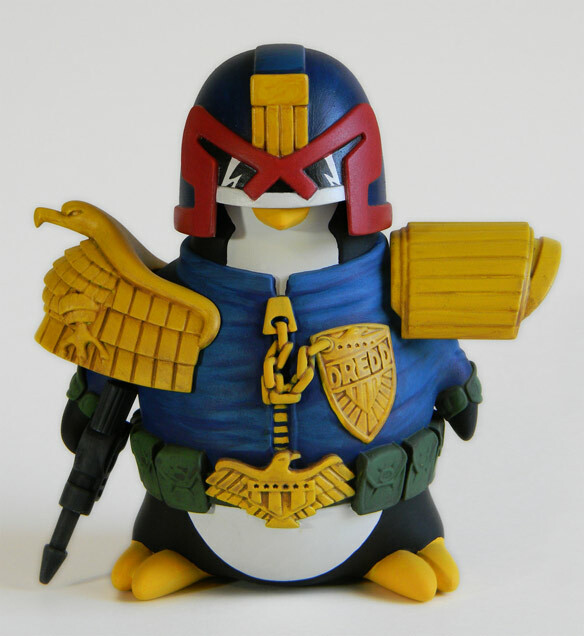 I am the law… in Antarctica! 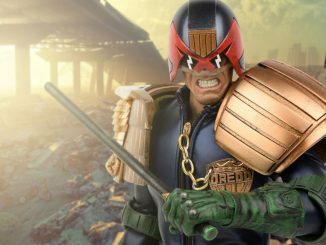 The Judge Dredd Cosplay Penguin will send a chill down your spine, but not because he’s scary; the little guy keeps cranking the AC down to sub-zero temps. 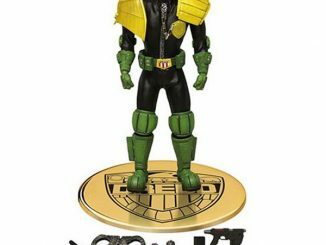 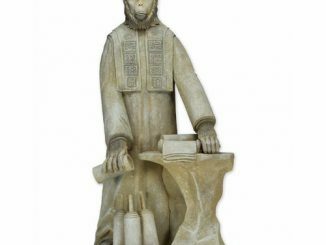 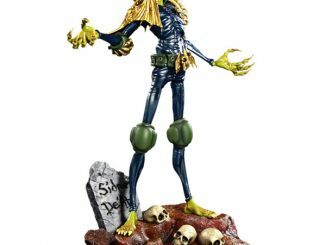 Standing 4.5-inches-tall, this PVC statuette features a cosplaying penguin dressed as his favorite Megacity One lawman, with a comic-accurate costume that includes the Judge’s iconic helmet and Lawgiver pistol. 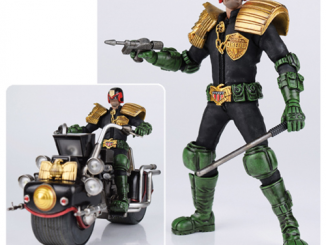 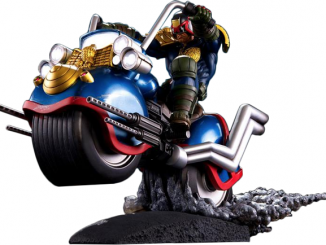 The pistol is removable but the helmet is not… because everybody knows the real Dredd never takes his helmet off. 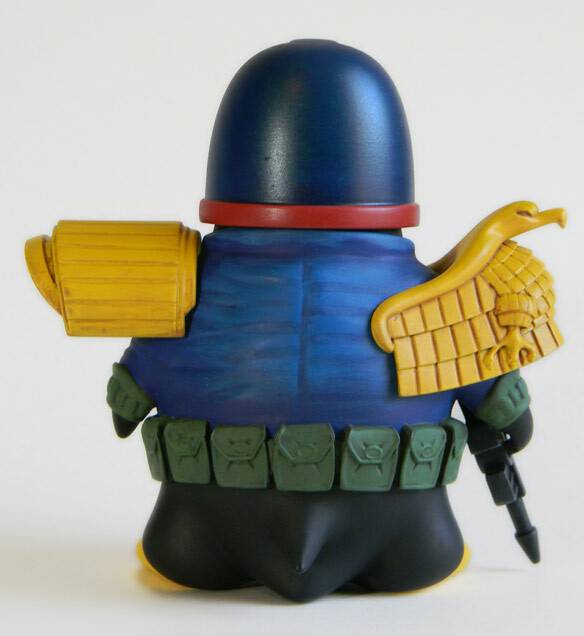 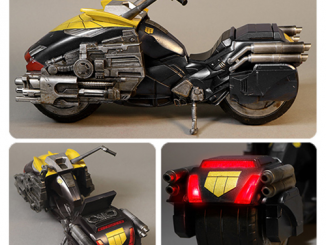 The Judge Dredd Cosplay Penguin is available for $40 at Blind Mouse Toys.